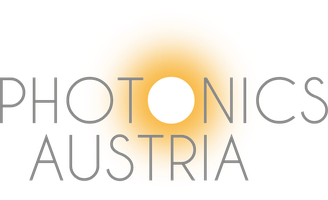 Crystalline super mirrors from Austria - photonics-austrias Webseite! 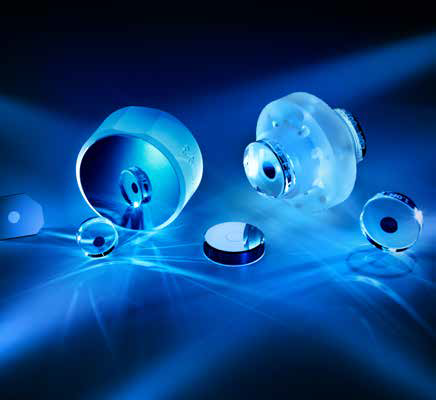 The application space of this novel coating technology spans optical components for ultraprecise optical clocks, precision interferometry, spectroscopy, as well as solutions for thermal management in high-power lasers and laser machining systems. The mid-infrared optical coatings developed by Crystalline Mirror Solutions have enabled a breakthrough in the understanding of a key component in combustion and atmospheric chemistry. Published in the October 28, 2016 issue of Science, as part of a collaboration including researchers from JILA (a joint institute of NIST and the University of Colorado Boulder) and the California Institute of Technology, the mirrors manufactured by CMS were used to study an elusive short-lived intermediate compound that is crucial for processes relevant to earth and planetary sciences, the burning of fossil fuels, as well as the impact of such reactions on our environment. Ultimately, this work shows the potential for real-time studies of chemical kinetics via direct frequency comb spectroscopy, allowing for a significant improvement in the understanding of this key reaction, and paving the way for better models of the formation of air pollution, achieving ever-more efficient combustion, as well as an in-depth understanding of atmospheric reactions relevant to green-house gas production and climate change. These experiments confirm that the coating technology of CMS has raised the bar of high performance mirrors. This research confirms that our mid-infrared coating technology is redefining the metrics of high-performance optics in this rapidly evolving wavelength window, the so-called “fingerprint” region for optical gas sensing.